LFTF Forge Company is a more relaxed take on what a spartan company is meant to be.  Created by LFTFNitro, this clan is intended to unite creative minds across Halo 5 and beyond … to the reaches of The Master Chief Collection and Reach. An Xbox Club also exists under the same name. If you want to link up with people who like to forge, want to find people to test maps, or just to get a group for custom games, this is the place for you! The leader of this company NitroUndertaker (who is usually in forge mode). You must be a member of The War Games Lounge on Facebook. If you are not, you are more than welcome to join. We also exist on other platforms such as Discord and our admins roam around on Twitter. You must be familiar with forge, or show an interest in forge mode. You must be familiar with the controls of Halo's forge modes (acceptions around this rule will be deemed by NitroUndertaker). You must know a little bit about the lore of Halo (but is not required). Members of this group are to be respectful of one another. 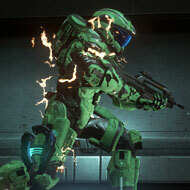 You must be active on Halo: 5 Guardians, The Master Chief Collection, or Halo: Reach (the most recent update for Halo involves Reach being brought to the MCC and PC), and have an Xbox Live account. Backing up the controls above, you must know and be used to the controls of forge mode in Halo: 5 Guardians, along with the differences in the other Halo games. You will need the skills, but if you are not familiar with forge, have no fear. We are more than willing to help you out! In regards to multiplayer, we will not be confined to specific modes We are open to doing anything the members have to offer. This group is not solely meant to be restained to Halo: 5. Treat this company as a platform for all Halo games. Your skill level has nothing against you joining the group. We are all here to have a fun time. On the note of forge: if we are in forge, you must not god-mod (spam vehicles, objects, weapons, etc). If we catch you doing so, you will be kicked from the current game session. Repeated offenses may result in an Illuminati-style discussion among the admin group itself. Repopulate the Halo 3 servers! I've been trying to play halo 3 for the past God knows how long but I can only play either social slayer or lone wolves!